Welcome to Alan Lockhart Personal Training. 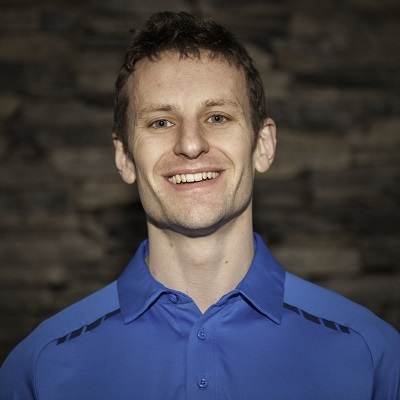 I am Alan and I have 10 years experience in the health and fitness industry as a fitness instructor, personal trainer and group exercise instructor. As a student of West Lothian College in 2001-2003, I gained my National Certificate and Diploma in Fitness, Health and Exercise. Since then I have worked as a residential group leader in America, worked in Bannatynes Health Clubs, and have been a National Presenter as part of the Les Mills International worldwide chain of group fitness in presenting Body Pump and Body Combat. 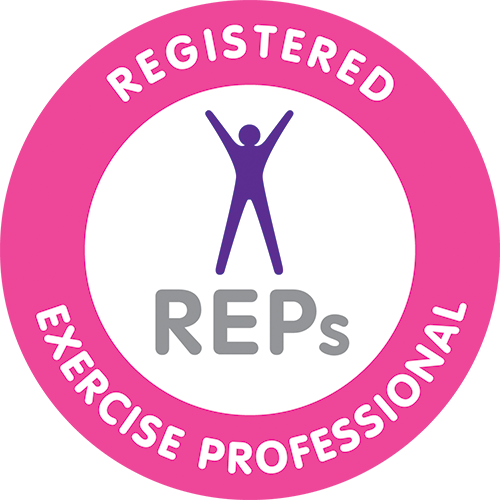 I achieved my Diploma in Personal Training through Premier Training International in 2005, and in 2008 set up my own business. In 2013 I qualified as a CHEK Holistic Lifestyle Coach, Level 1 and in 2014, I became a certified CHEK Golf Performance Specialist. I have a real passion for health and fitness and enjoy using my extensive knowledge to help people achieve more. I love to see results in my work and continue to develop my knowledge by attending courses and seminars on a regular basis. My promise to you is to provide a high level of customer care based on openness, honesty, mutual trust and respect. I can offer a high level of tuition to promote the welfare and best interests for any individual wishing to embark on or develop their health and well-being. Throughout most of the three decades of my life I have been involved in various sports, including rugby, badminton, martial arts, skiing and golf. I have always had a competitive edge, having competed at club to county levels and having coached teams and individuals for specific events. When I am not engaged in Personal Training, I love being on the golf course where my current handicap is a respectable 4! Many of these activities have been undertaken with other family members who are also involved in community work, including cultural and sporting exchanges in Germany. I relax by watching a broad spectrum of films and by listening to music.